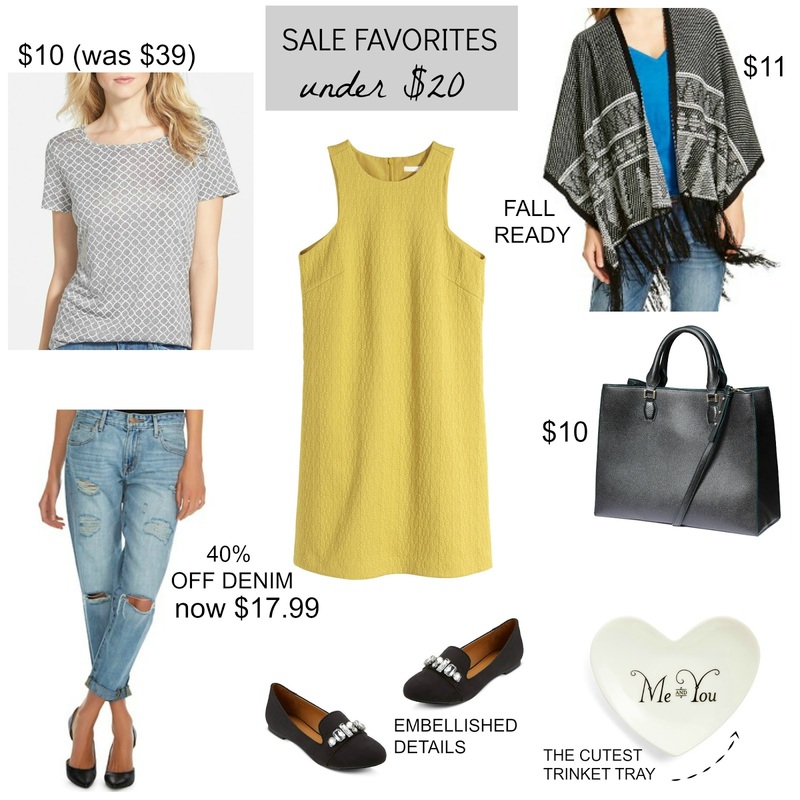 Monday Sales: Anthropologie FREE Shipping + 20% off and more! Hellllo...I've been noticing more and more sales popping up on Mondays, probably to "try" and balance out all of the returns that stores typically receive on any given Monday, by far the busiest day for returns (trust me, I worked at Nordstrom). 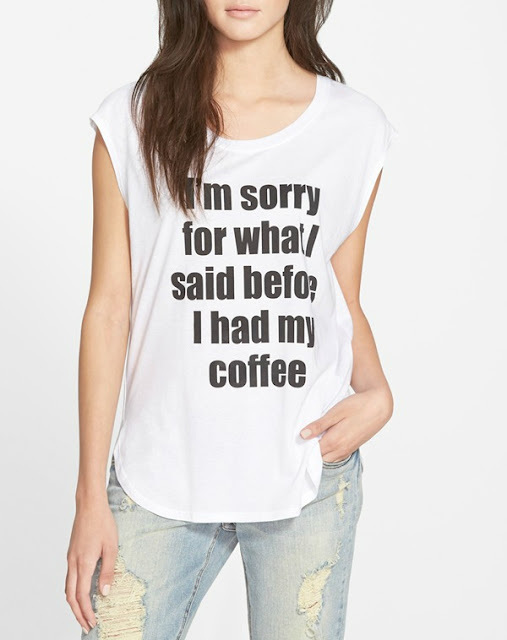 I've had my eye on this coffee tee since last month, and I might need it for my growing collection. 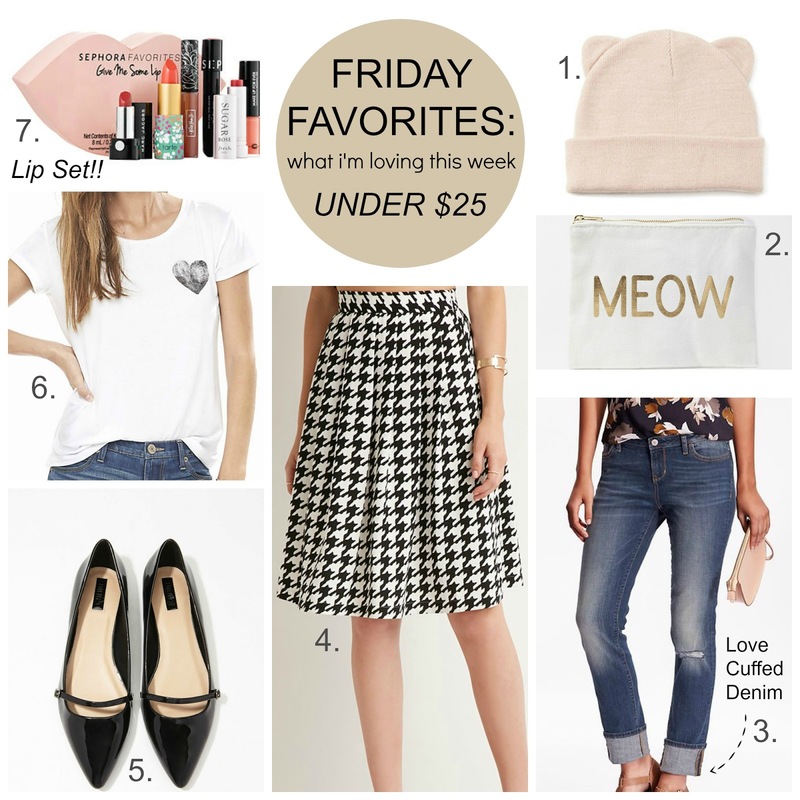 Friday Favorites: Menswear Inspired under $28 + Weekend Sales! Fall seems closer than ever this week after seeing pumpkin scented candles gracing the store shelves and the iconic "September Issue" magazines arriving almost daily in my mailbox. One of the big trends this season are menswear-inspired, while I won't be sporting the extreme styles shown on the runway, I do love a few "borrowed from the boys" pieces to create a polished look. 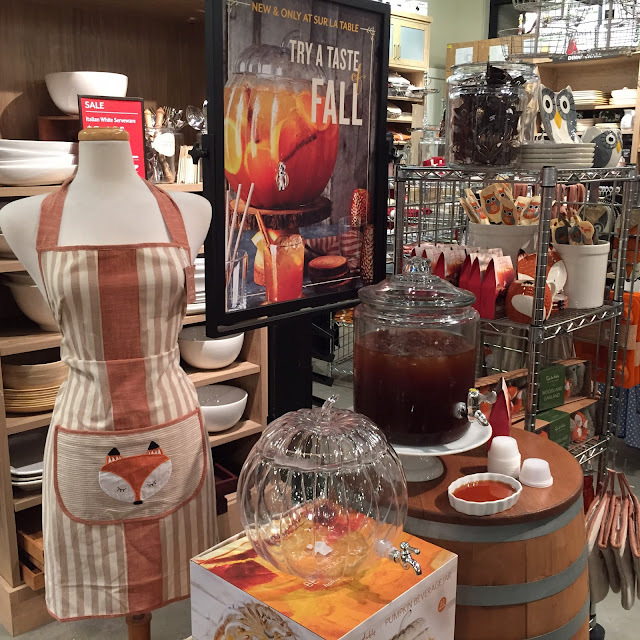 Sur La Table: Fall Preview Store Pics! Pumpkin, Owls and Foxes oh my! A few night ago, I went to a fall preview launch at the upscale cooking store Sur La Table. This was open to anyone visiting the mall with promise of pumpkin cake and coffee, a #nobrainer for this girl. I had no idea the store would be adorned with so many owl and fox baking items. I finally got to sample their famous pumpkin spice quick bread and it did not disappoint! 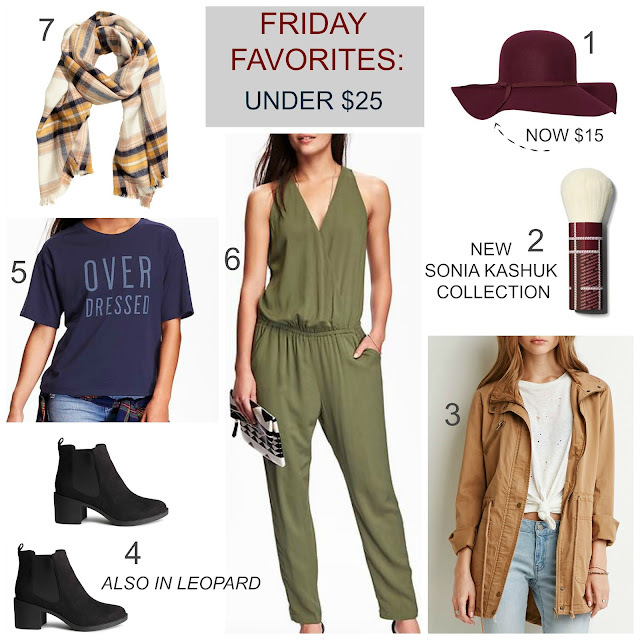 I wanted to share all of the adorable new arrivals with you and start planning for upcoming holidays. You can see everything at your local store right now! Wow, this week went by even faster than last week, no wonder the summer is flying by! Fall is getting closer, even if once again, many of us are in the middle of a heatwave (yuck). 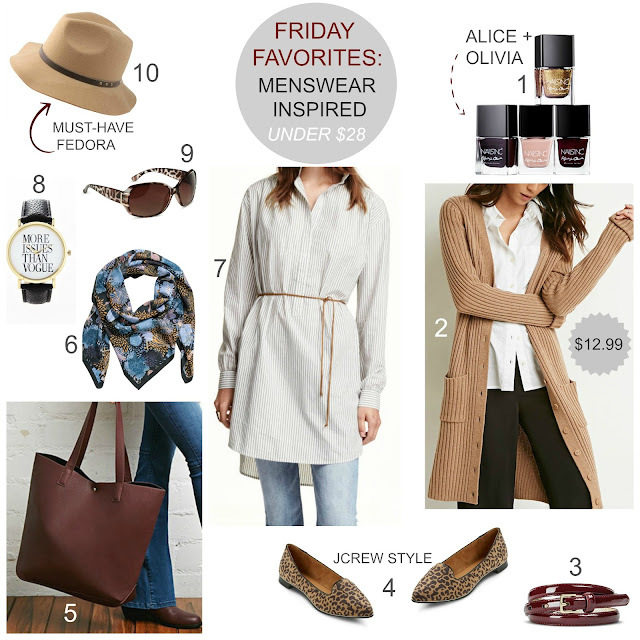 I tried not to choose anything too heavy in this round-up, no chunky sweaters or tall boots...yet. So many things to look forward to in September, make sure you check out my previous post sharing Target's New Collaboration with designer Adam Lippes here featuring lots of chic plaid, you won't be disappointed. The Target x Adam Lippes Look Book is Here! Plaid, plaid, plaid! Get ready ladies and gents, the newest Target collaboration is mad for plaid with designer Adam Lippes this September! Not only will we see his collection of plaid chic, but the entire store will be packaging everyday items (klennex boxes, bandaids, etc.) with this fall favorite available now and continuing through October. I'm already seeing a few must-have pieces, but you have to check out the entire Look Book because this is just a sampling of what will be available. What do you think of this huge launch - are you mad for plaid? HUGE Kohls Pics of New Arrivals +Back To School / Dorm Must-Haves + 50% off Sale! Oh my gosh, there were so many cute new arrivals at Kohl's since I was last there about 2 weeks ago. The ELLE collection was easily my favorite, the Parisian-inspired brand is on point for chic work pieces. I didn't get to check out the shoe department this time around because they were in the middle of re-organizing mine and everything was everywhere, at least I'll have something to check out on my next shopping trip. Have fun shopping with me! 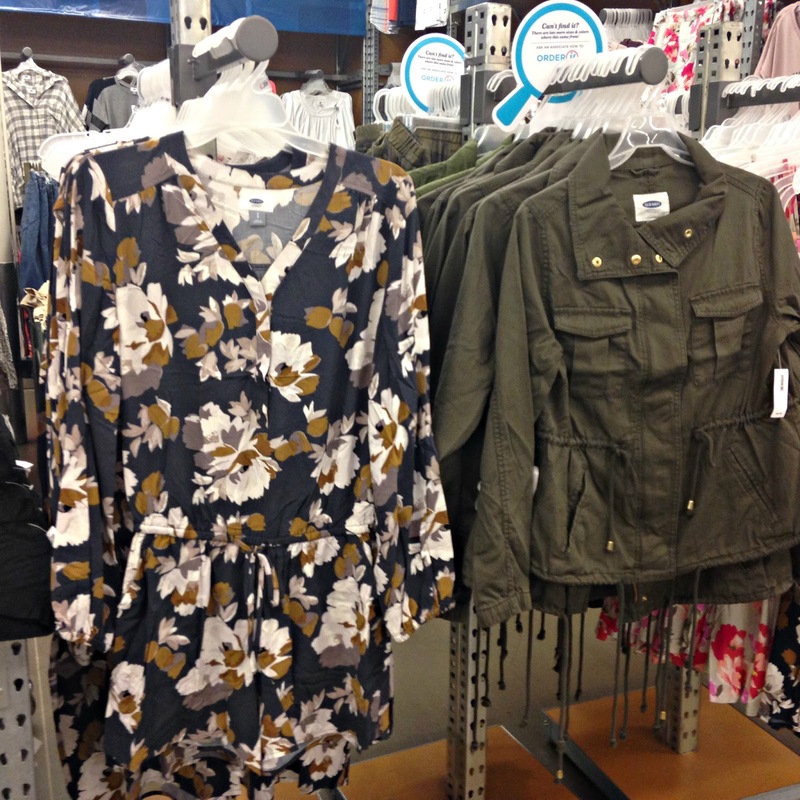 What's your favorite Kohl's new arrival? Sale Favorites under $20 + Rebecca Minkoff up to 70% off sale! 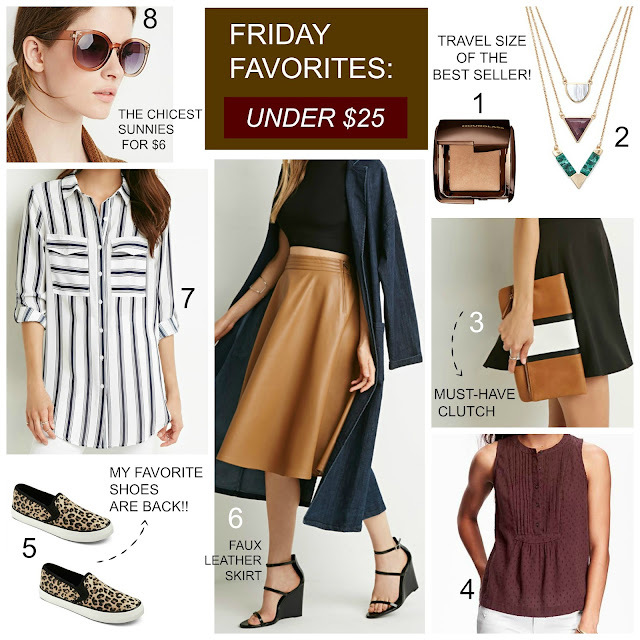 A few sale favorites under $20 are here to brighten your Tuesday. Target just restocked all of their 40% off boyfriend jeans - grab a pair while you can! 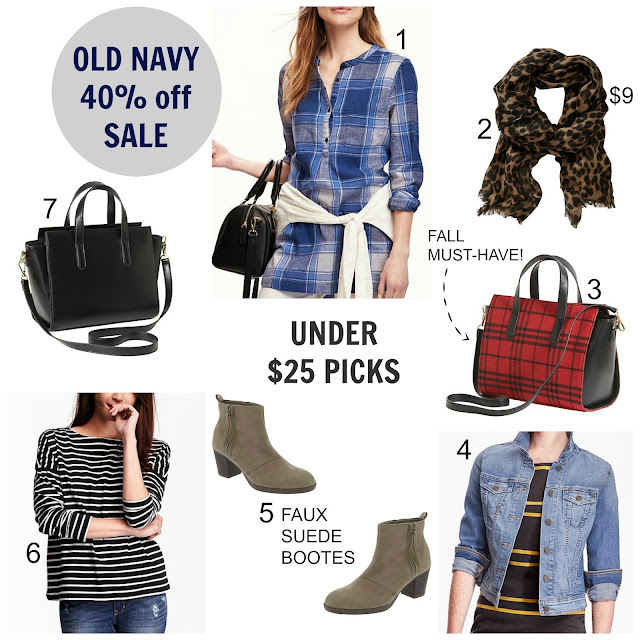 If you are looking to splurge on a designer handbag or wallet, make sure to check out both the Rebecca Minkoff and Tory Burch sales to save even more! 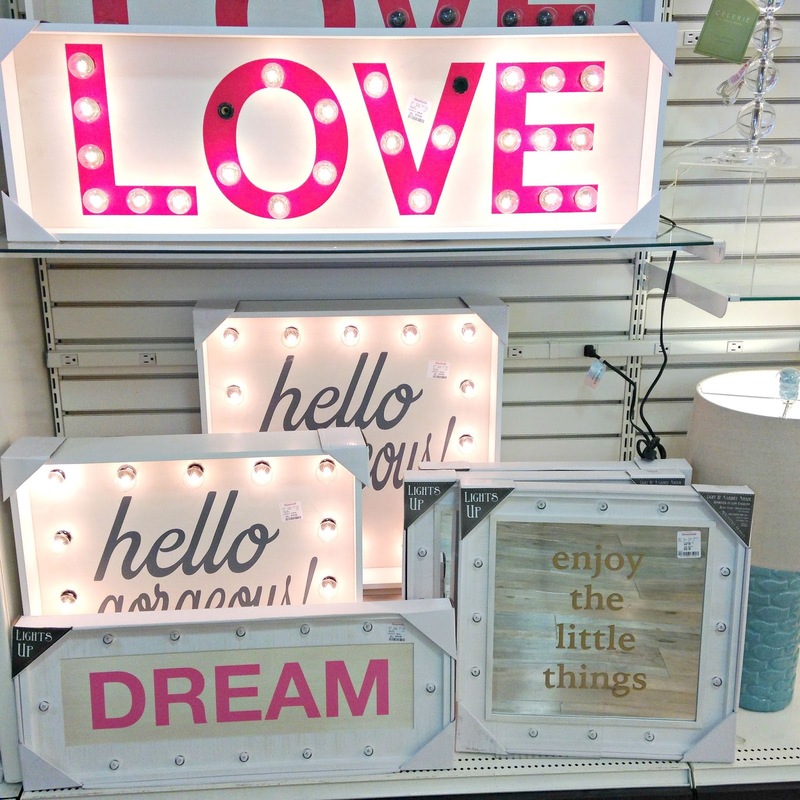 I was so excited to see aisles of new arrivals at HomeGoods just a few days ago. Since August is "back to school" month, there are always tons of furniture and bedding arrivals to choose from and this is the time I like to scoop up a few fresh updates for space. Here are some of my favorite finds I wanted to share with you to make your own shopping list. 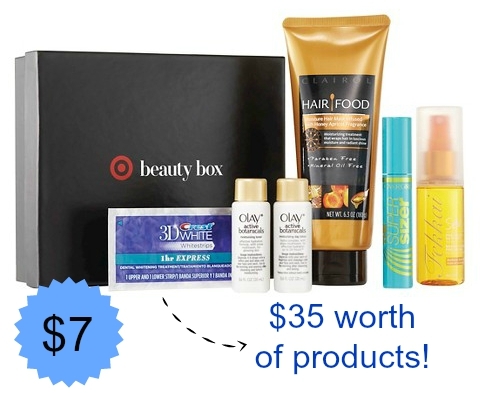 Target released another one of their Beauty Boxes today and this one costs $7 and has a value of $35 for six items. This is a one time purchase and free shipping is included. Thank you to My Subscription Addiction for the heads up. These boxes always sell out fast, grab one while you can!